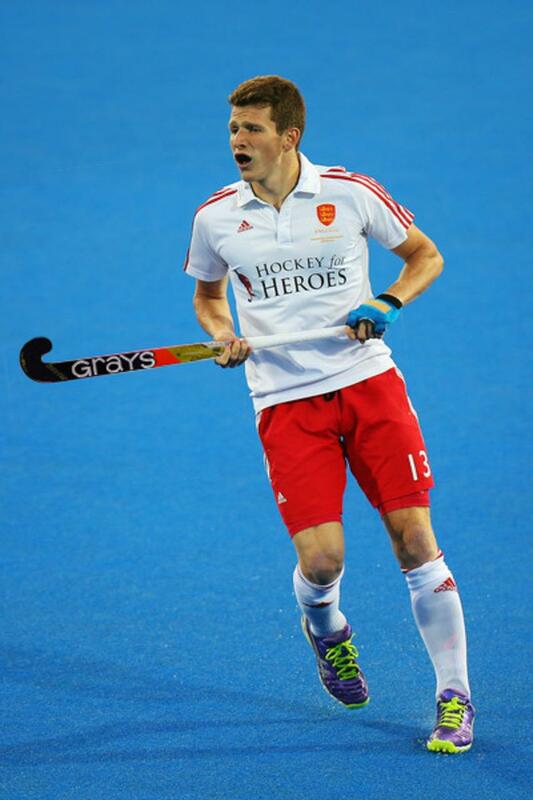 CCGrass, the world’s largest producer of synthetic turf announces a new sponsorship partnership with Hockey for Heroes for the UK market. The agreement will further enhance CCGrass’s growing position in the UK sports market, whilst providing professional pitch support for the many supporters of Hockey for Heroes. 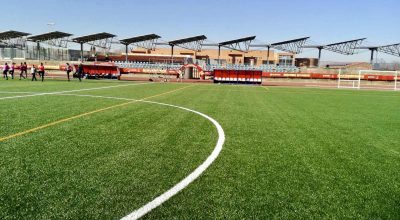 FIH Preferred Suppliers are companies that manufacture hockey turf products and build hockey fields allowing customers to benefit from a one-stop approach to the construction of their new hockey field. 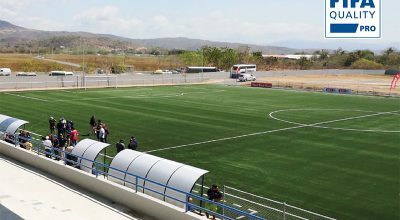 In addition to meeting all the criteria of FIH Certified Manufacturers and Field Builders, FIH Preferred Suppliers have also demonstrated a global commitment to working with the FIH to provide high-quality hockey fields suitable for international, national, club and development hockey. 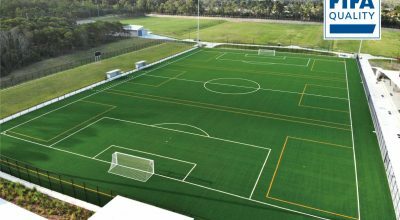 CCGrass has a range of hockey surfaces, designed to meet the demands of players at global, national and multi-sport levels. Using field hockey as their sport, Hockey for Heroes raise funds for Help for Heroes. Their efforts date back to 2012 and encompass a mixture of exceptional physical activities combined with playing hockey. Through various hockey themed tours and with the support of the hockey family across the UK, Hockey for Heroes have raised in excess of £300,000 to help support injured service personnel. CCGrass is the world’s largest producer of artificial grass, with an annual production exceeding 40 million square meters, produced in three factories. CCGrass Europe is based in Frankfurt, Germany and works locally with selected contractor and installation partners.